*This post is a sponsored conversation in partnership with Cheeky Chompers. I received free product to facilitate my review. Opinions are 100% my own. While my “baby days” are over, I wish I had known about Cheeky Chompers when my kids were small. However, I’m so excited to share them with my friends and all of you! We all know that mamas of babies pack a TON of stuff around. That diaper bag can get heavy. Moms NEED multi-use products. *Neckerchews are available at Target and Babies R Us! Add them to your baby registries!!! The Comfortchew is a lovey/cuddle blanket that features stimulating colors, textures, and shapes that also comes with an attached teether! But wait – there’s more! 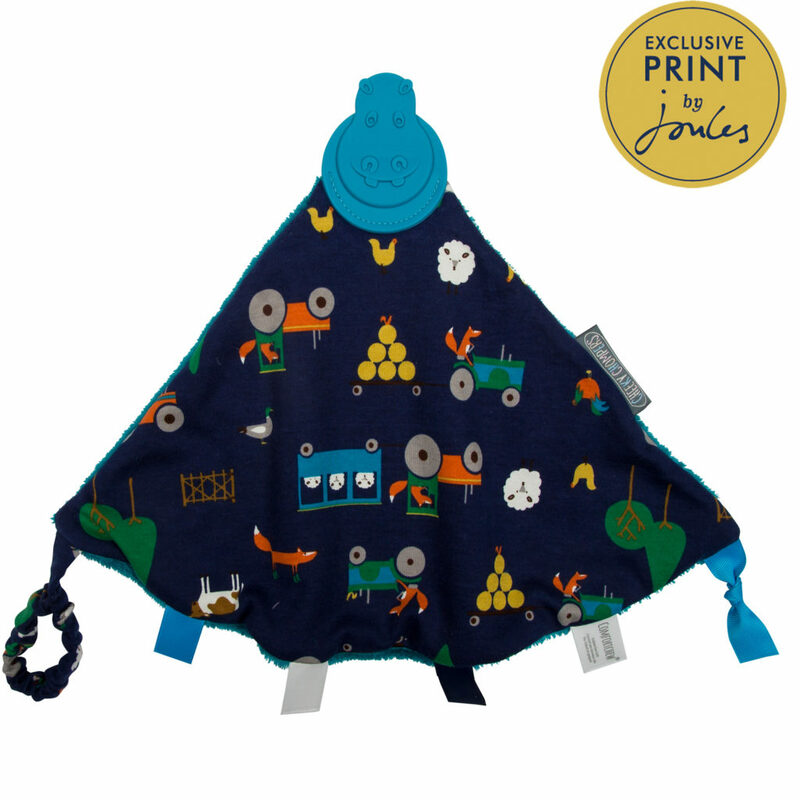 This teething blanket also attaches to your little one with a soft loop. Slip it onto your baby’s wrist, the car seat, the stroller, etc. No more dropped blankies! I’m telling you – you MUST go check out Cheeky Chompers! 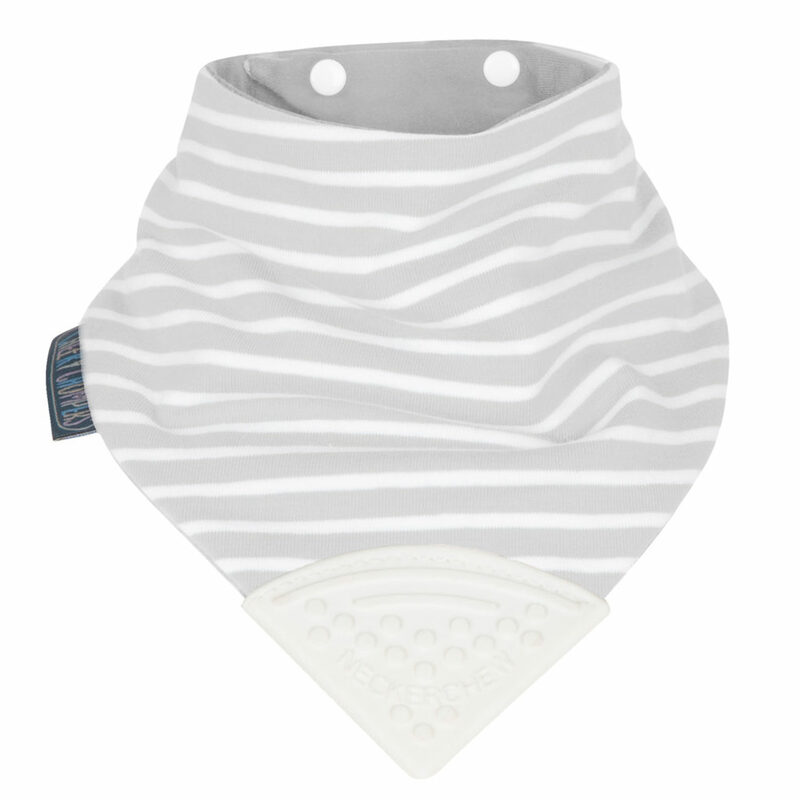 In addition to the above items, they have adorable Neckerbibs that are reversible and super-absorbent, in addition to being trendy and stylish. The Zebra Dreams Multi-Muslin is a great gift in and of itself. One product -6 uses! (I seriously LOVE multi-use items!) 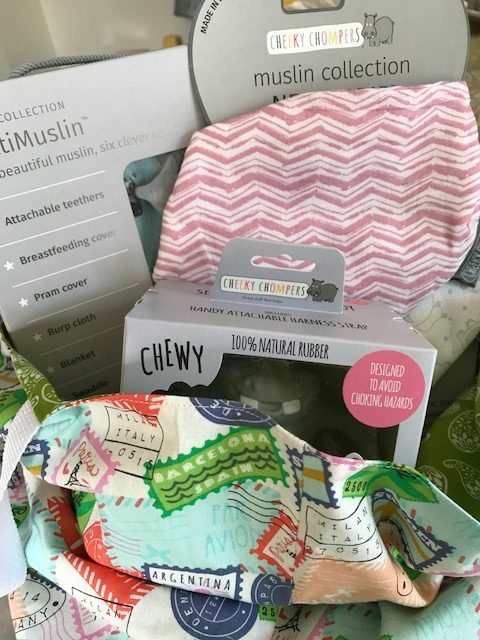 My friend was in love with the super cute organic muslin. 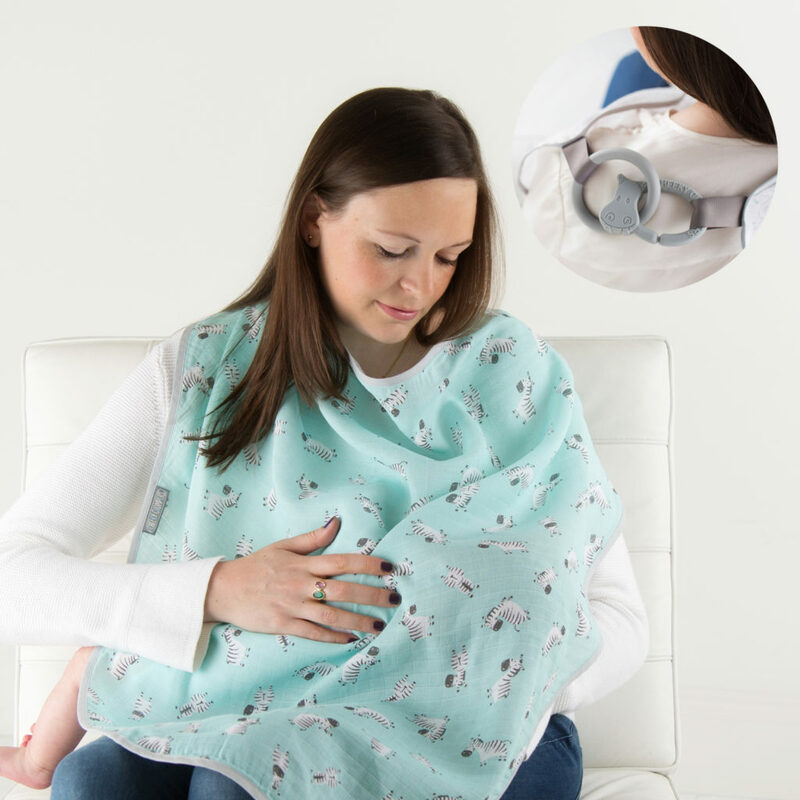 She had just been talking to me about needing a breastfeeding cover – and I love that she can also use this for so many other things! I urge you to go check out the full Cheeky Chompers Collection! There are SO many fantastic items. 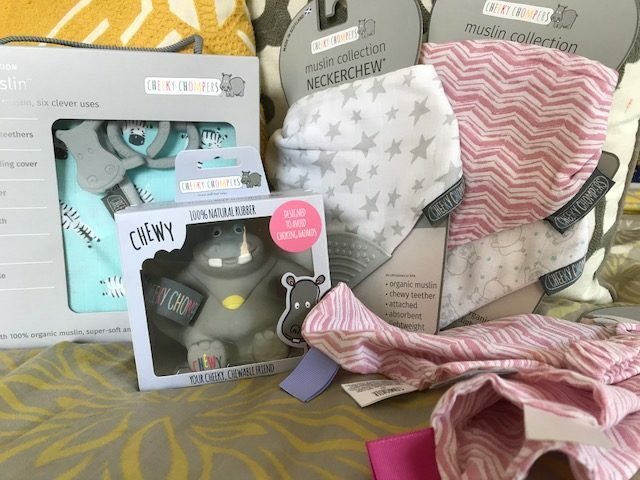 Whether you’re preparing for a new baby or are simply looking for that perfect baby shower gift, you’re going to want to know about Cheeky Chompers! I loved putting together this fun gift for my friend, and I know you and your friends are going to love Cheeky Chompers too.